Senior architects oversee other works on design and construction projects. 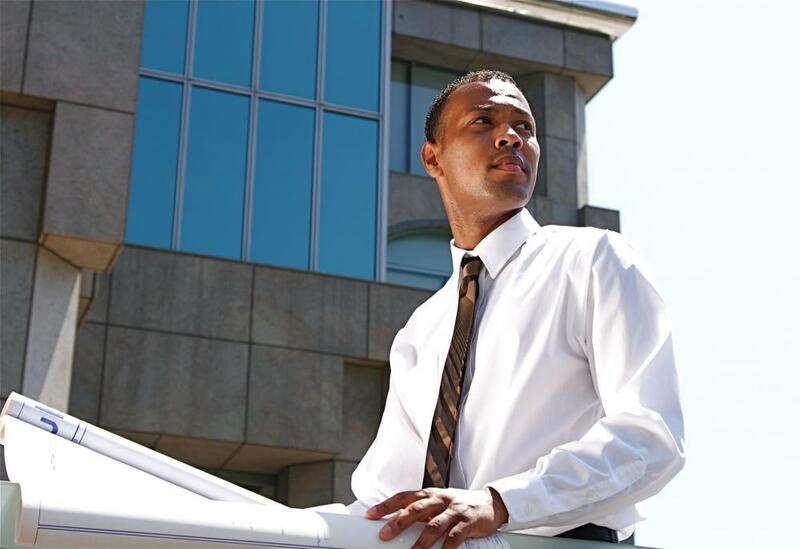 Senior architects usually have graduate-level credentials in architectural design and planning. 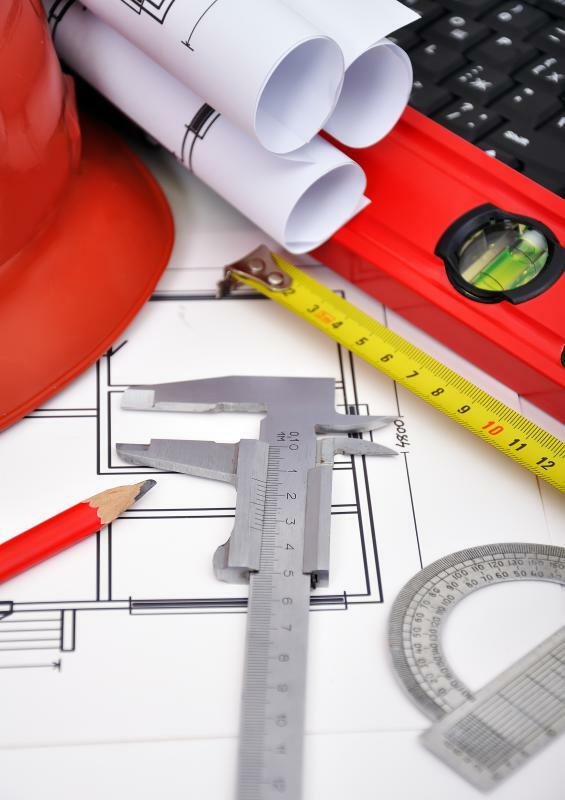 Senior architects may oversee a building's construction from start to completion. Creating architectural blueprints is part of the craft of a senior architect. Senior construction architects must have a strong understanding of engineering and construction. A senior architect is a person who leads a team of architects throughout each phase of a building's design and construction. In most cases, the projects that a senior architect works on are complex and require him to have significant expertise. Along with expertise, it helps for him to have both interpersonal and leadership skills. While the specific projects that an individual works on can vary, those in this position generally have five primary job duties. These include assessing client needs, identifying potential risks, creating architectural blueprints, supervising other architects and overseeing the construction process. Usually, the first phase of each project involves the senior architect assessing the needs of his client. At this time, he will meet with the client and discuss the overall ideas for the project. Information discussed often includes a building's layout, construction materials and price. Before taking any further steps, it's necessary for a senior architect and his client to be in agreement. Once he has an understanding of a client's needs, it's usually necessary to identify any potential risks associated with the construction of a building. For example, a senior architect may have to experiment with different types of materials to ensure that a building is structurally sound. He may also need to factor in environmental risks, like earthquakes and hurricanes. Along with this, building permits must be obtained before any construction begins. 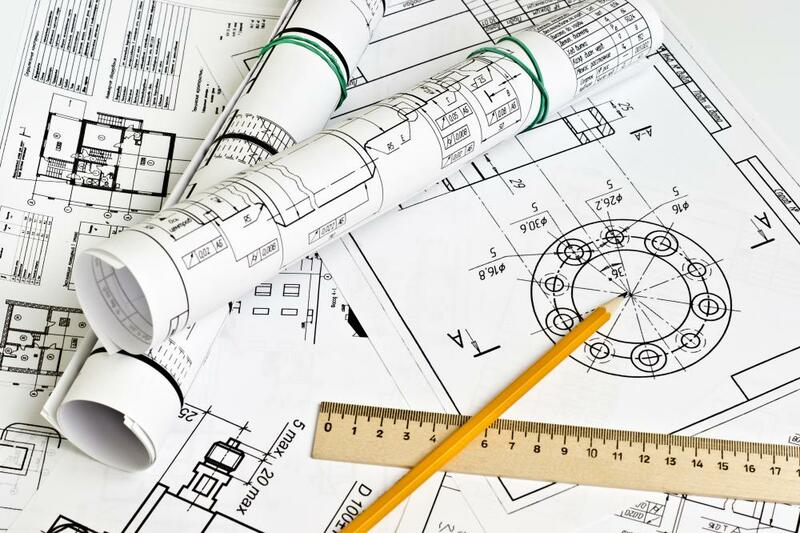 Before construction can commence, a senior architect will have to spend a considerable amount of time creating architectural blueprints. During the initial stages, he may draw blueprints on paper. For the latter stages, he will typically use a computer aided design (CAD) program to create more detailed blueprints. These will be used as a template for other architects. Since the types of projects that he works on are often large in scale, a senior architect will often supervise a team of architects. It's his responsibility to provide his team with the guidance needed to draw up the finalized version of the blueprints. This can involve working one-on-one with team members or leading meetings. Additionally, an individual in this position will usually oversee the entire construction process from beginning to end. This involves continually communicating with construction supervisors to ensure that everything goes according to plan. 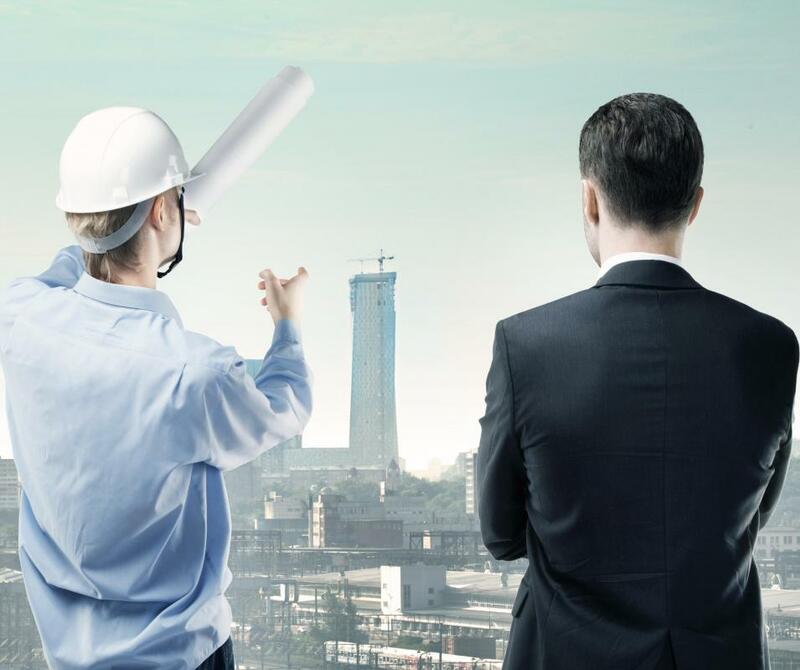 Consequently, a senior architect will often be required to travel to a construction site and provide guidance. If problems arise during construction, he may need to improvise and make the necessary changes.